False EyeLashes for Unruly Lashes… the EASY WAY! | Tap into the Fabulous you!!! Thanks for the advise. My eyelashes go in all directions and I have some falsies that scared to try out. I’ll let you know how it goes. Great tips! Will definitely try them out..
P.S. 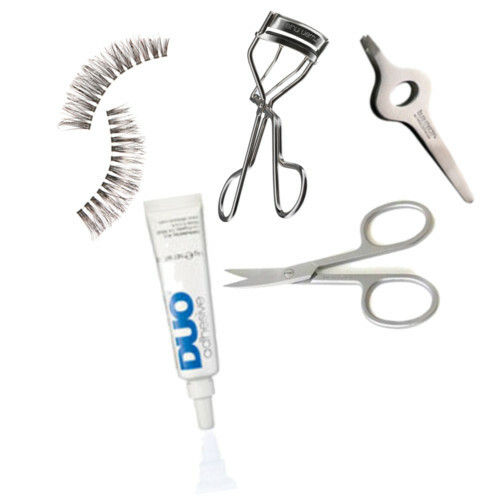 I personally think Shu Uemura’s eyelash curler is one of the best in the market..
@Sheila…Glad you found this useful. Let me know how it goes. @Tope…Thanks @ the brows 🙂 Let me know how it turns out. Thanks Seyi… It just takes practice. You can do it as well.